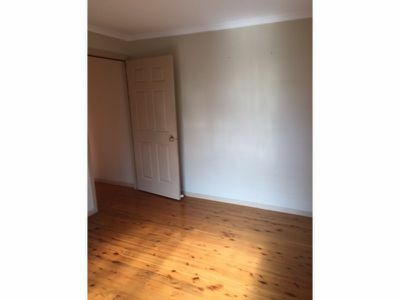 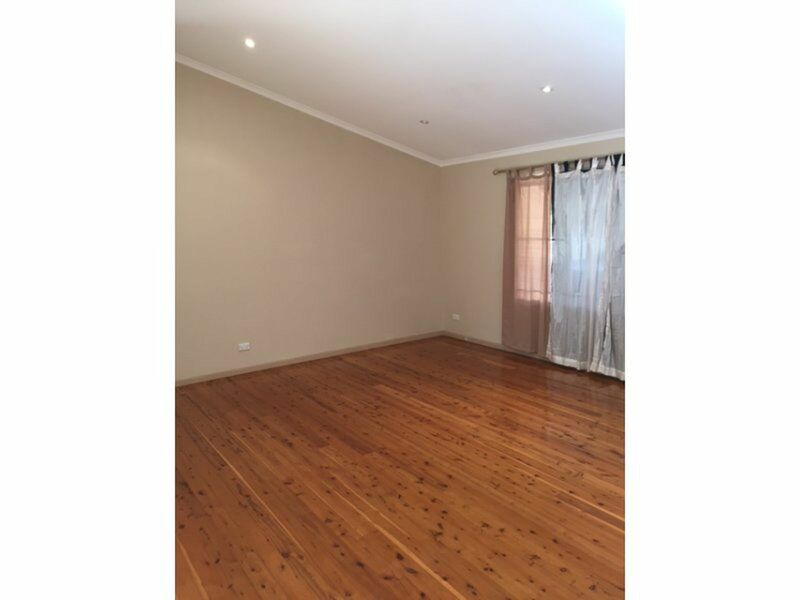 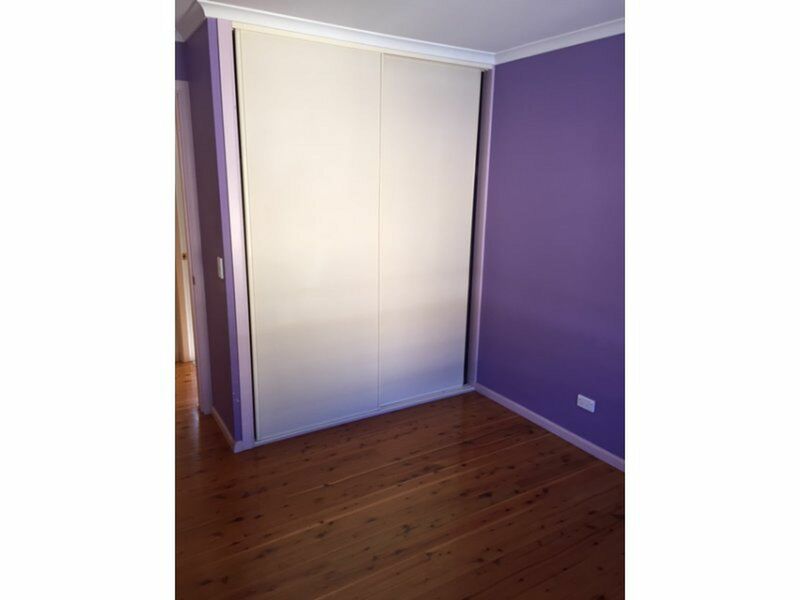 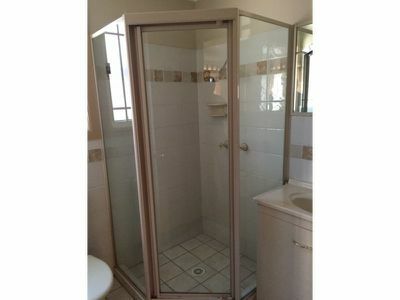 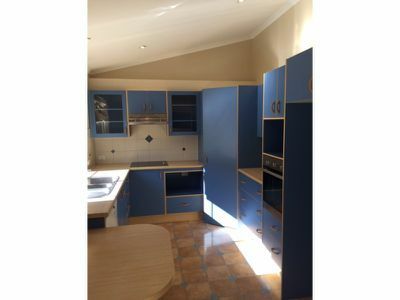 Four bedroom house with timber floors throughout, good size lounge room with split system air conditioner. 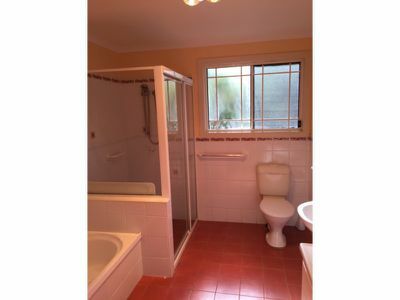 Built ins, en suite and main bathroom. 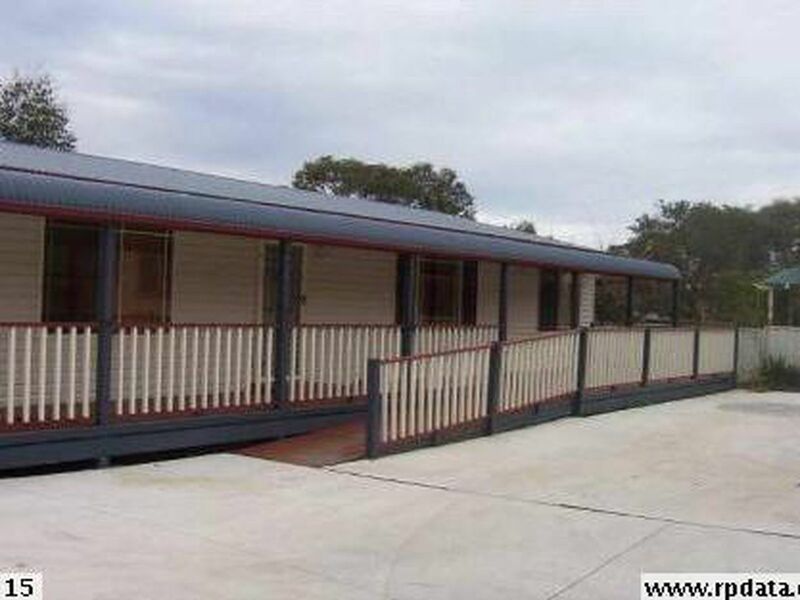 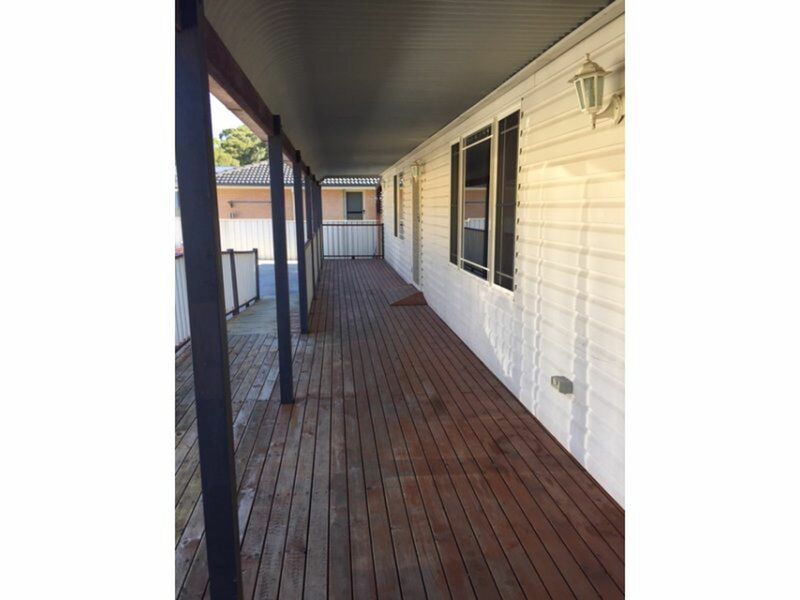 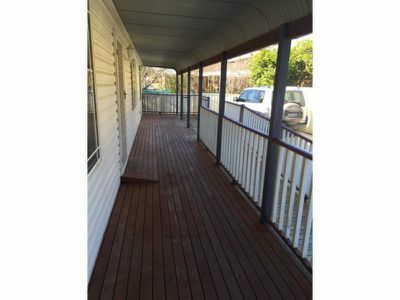 rear timber deck, front timber deck that is wheel chair accessible with larger door ways. 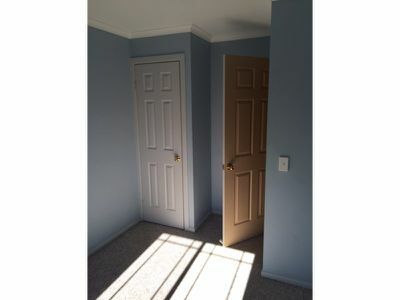 European laundry and off street parking.